Our warehouse - Reginox: the crown on your kitchen! 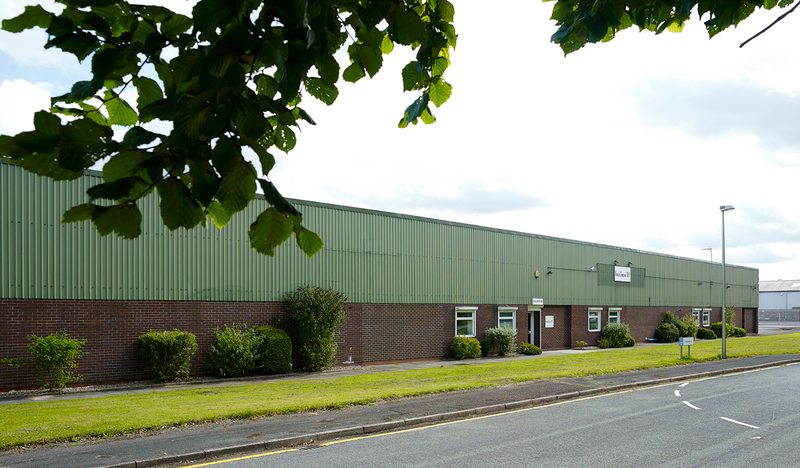 Reginox UK has its headquarters in South Cheshire. The site of nearly 20,000 square meter consists of large warehousing capability, sales and accounts offices as well as a trade only showroom for product demonstrations. 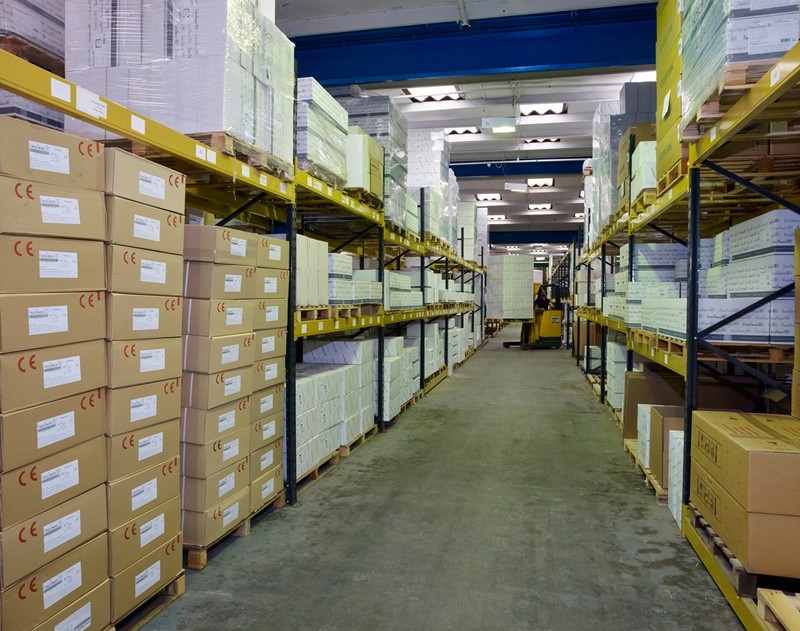 Our large, modern and pristine warehouse provides ample space to allow us to carry almost every product that is presented within the UK product range catalogue. This means that we can provide that all important commodity... Service! Reginox works to a complete, on time, every time order philosophy. The building also house our sales office which is modern, clean, well equipped and efficient which helps to dramatically reduce errors. This means we can be proud of our service levels that regularly exceed 98% error free! 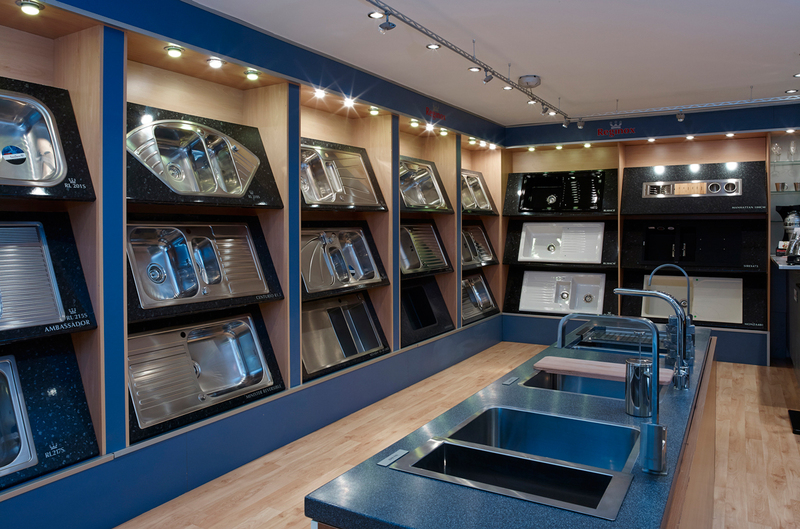 Our in house trade only showroom is a perfect showcase for a selection of our products. The showroom is regularly updated to provide visitors with quick insights into new innovations that Reginox brings to the UK market.